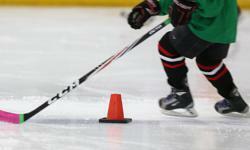 Atom cyclones hit stride at right time. Atom Reps win 'B' championship in first tournament of the season. 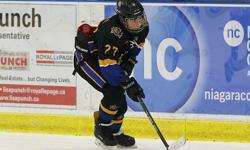 Atom Rep's begin the season 2-0 record after the weekend.